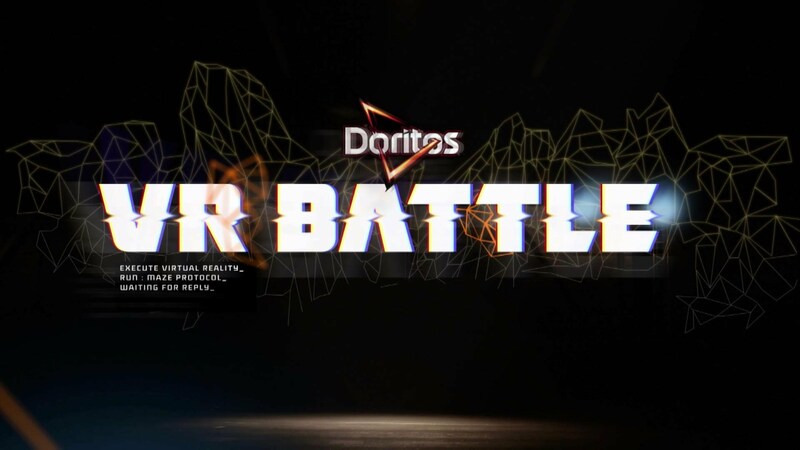 Doritos launched the Doritos VR Battle in collaboration with Fonk & Capitola. In this battle famous YouTubers challenged each other in a virtual reality game. The game was launched on Stream, the App Store & Google Play and was downloaded often and received positive reviews. Those interested could play the games at home with their personal Cardboard vr glasses. 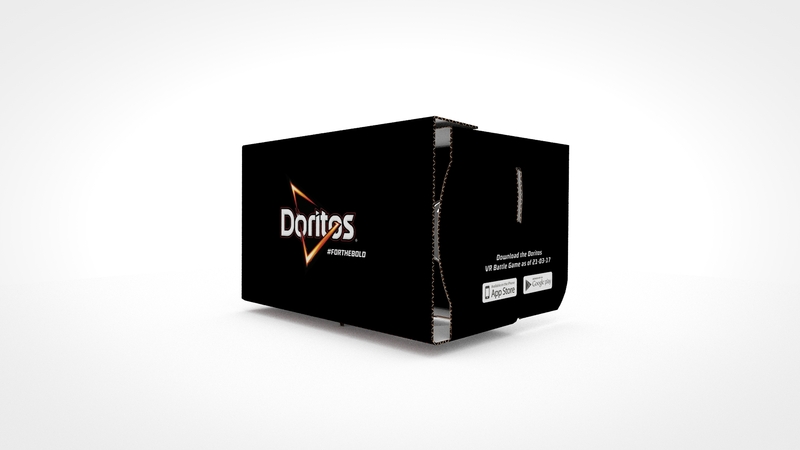 We were responsible for the complete production and logistics. Visitors on the website were able to order the Cardboards and we would deliver them at home within two working days. It was a grand logistical operation with ten thousand Cardboards shipped across The Netherlands. Do you also have a challenge for our Cardboard team?